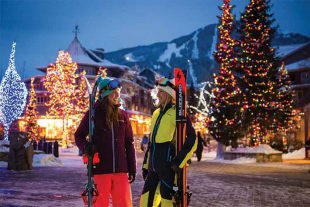 From how to wax your skis to Insider's Guides to our festivals and events, this is top-notch advice from locals. 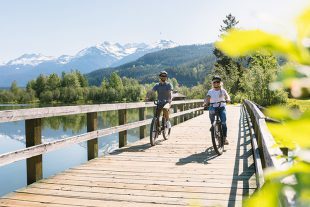 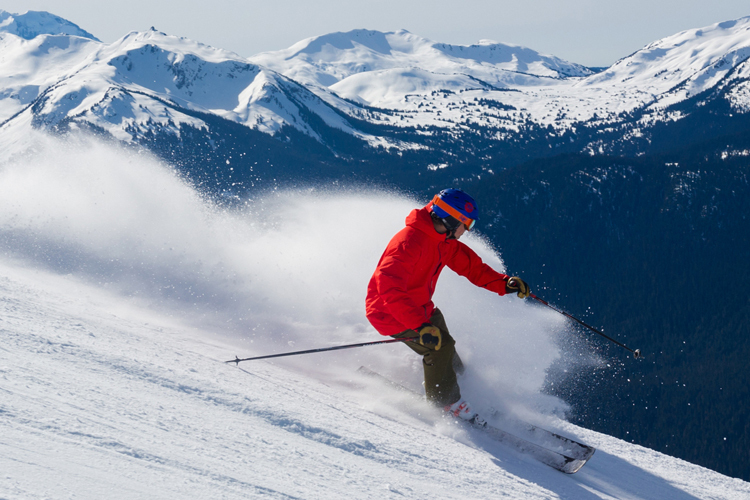 You can have a whole load of fun in Whistler without blowing the budget. 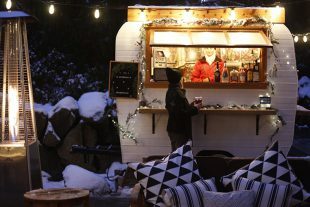 Get creative for maximum fun, with minimum spend with these tips for taking full advantage of the best deals this town has to offer. 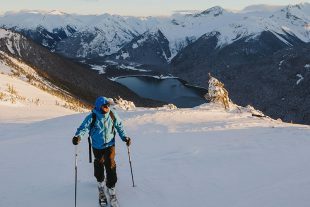 Backcountry explorer, Abby Cooper, inspires us to look at some of Whistler's iconic peaks for our next backcountry ski adventure. 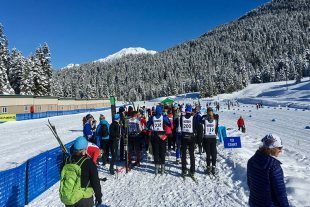 Local racer and adventurer, Nina Harmon shares her tips on Nordic race training as she prepares for cross-country skiing ultra marathon. 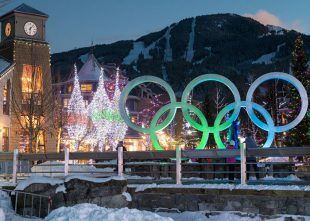 From our quaint Village up to the endless snow-capped peaks Whistler is filled with Instagrammable photo spots. 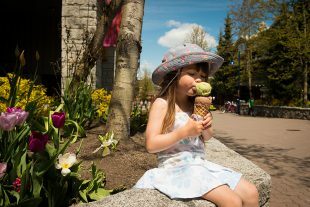 Check out some of our local favourites. 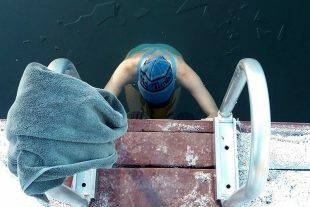 A good set of girl friends can be some of the best vacation partners you could ask for. 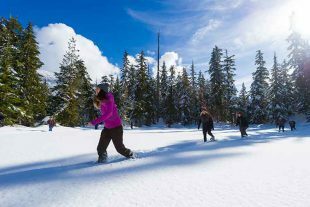 Learn how to plan the ultimate girls' getaway to Whistler. 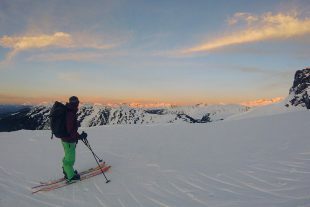 How a snowboarder became a backcountry skier - photographer and mountain explorer, Bruin Alexander shares his story of becoming a beginner again. 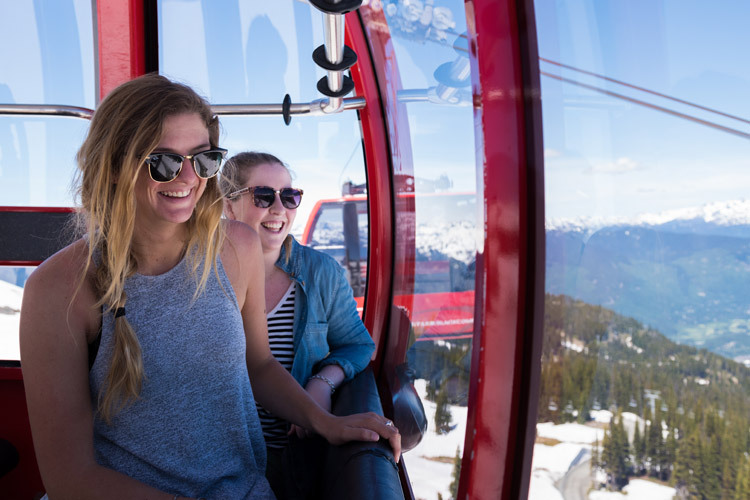 The tradition of après may have originated in France but in true Whistler fashion a local spin has been put on it. 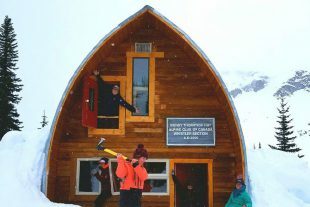 Here, you can après any way from playing family games to vodka tasting in an ice room.